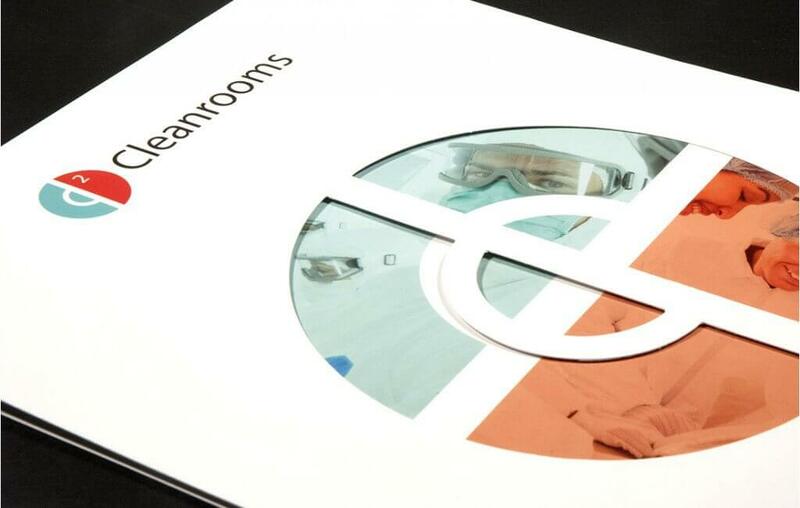 The brief was to produce a high quality brochure pack that conveyed the company’s ethos, products and services in an innovative and creative way, whilst also demonstrating how Connect2Cleanrooms differentiate themselves from other suppliers in the market. Initial creative concepts and designs were produced and agreed before the project progressed onto the photo-shoot. 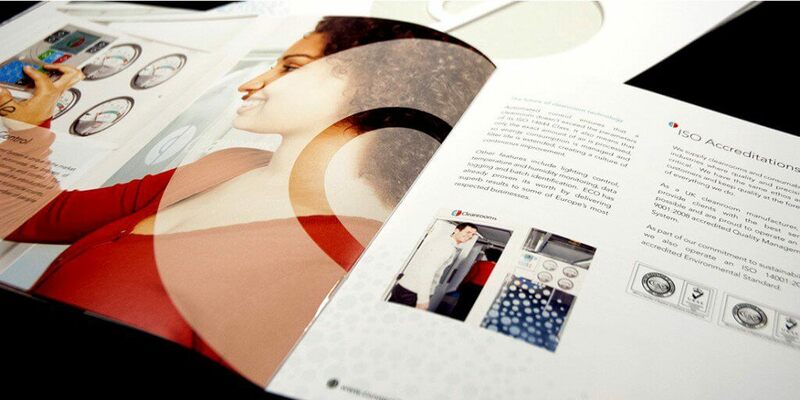 Piranha worked with pha, a Manchester based model agency, to identify a short list of potential candidates from which Connect2Cleanrooms chose the final two. The shoot was art directed by Don Fryer from Piranha, and ran incredibly smoothly thanks to the professionalism of our models Gareth Seddon and Keelia Partington-Cunningham. The team worked alongside Miller Photography and Connect2Cleanroons to deliver an outstanding portfolio of photography for use in the new literature and as a source for future projects.